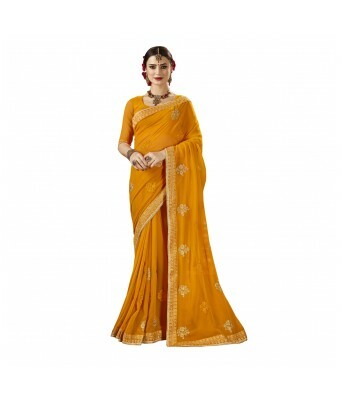 Gain confidence and stay sharp with this Saree with beautifully designed and made up of best quality fabric for all occasions. 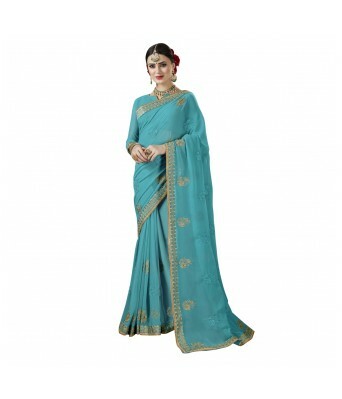 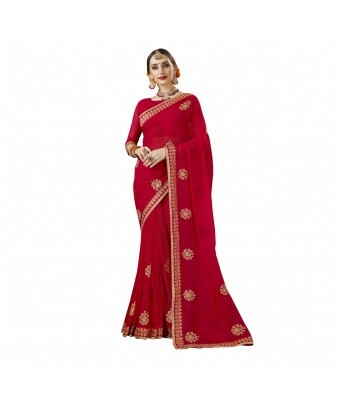 These Ultimate Designed Saree is made to utmost comfort. 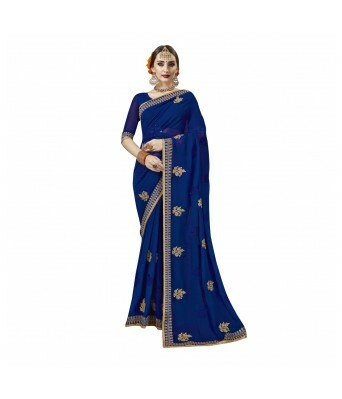 This saree can be customized to serve your best for your urge to put up the best of what you got. 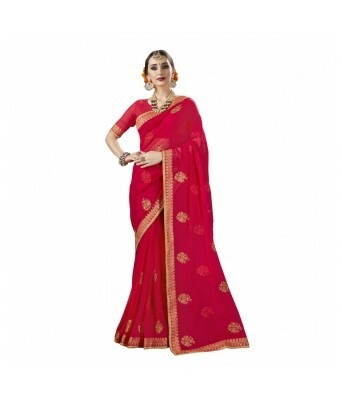 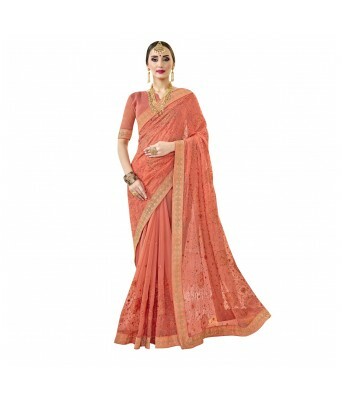 This Saree comes with a unstitched blouse piece, which can be stitched according to your taste and preference. 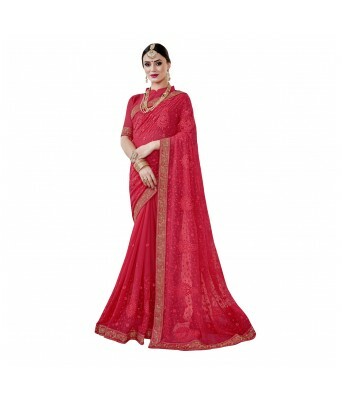 This is a Great value Product which gives you ultimate look.